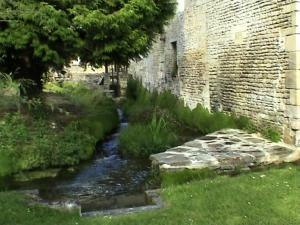 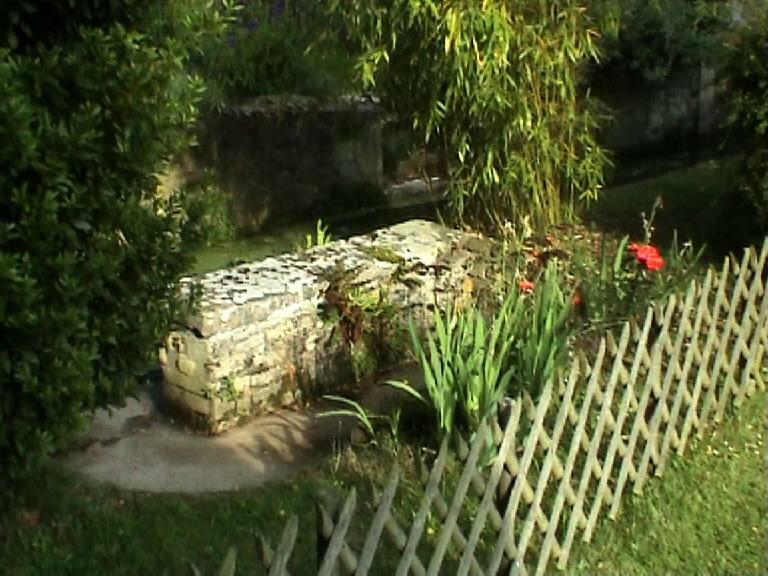 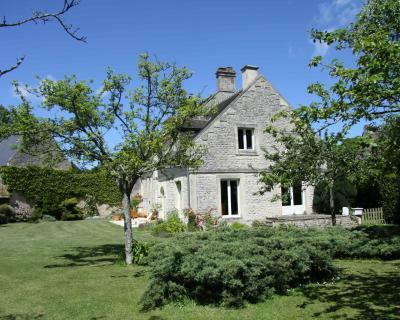 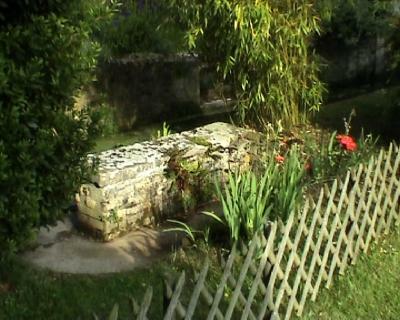 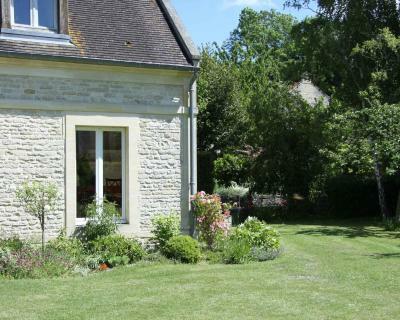 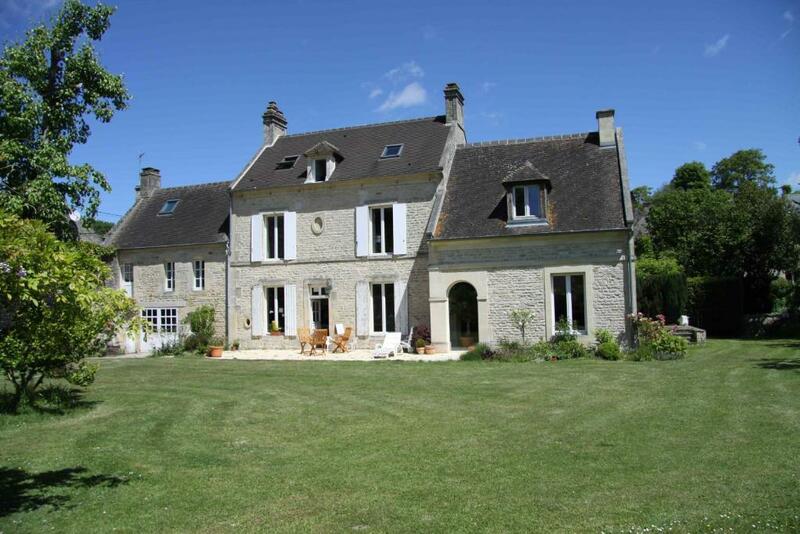 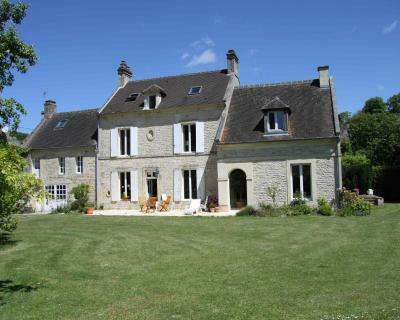 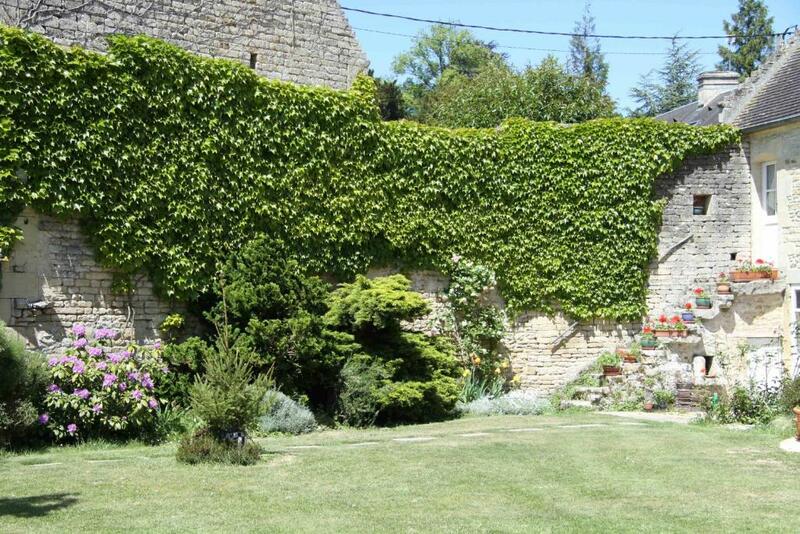 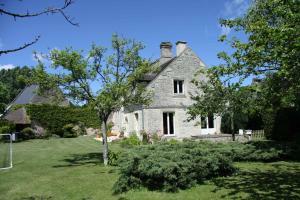 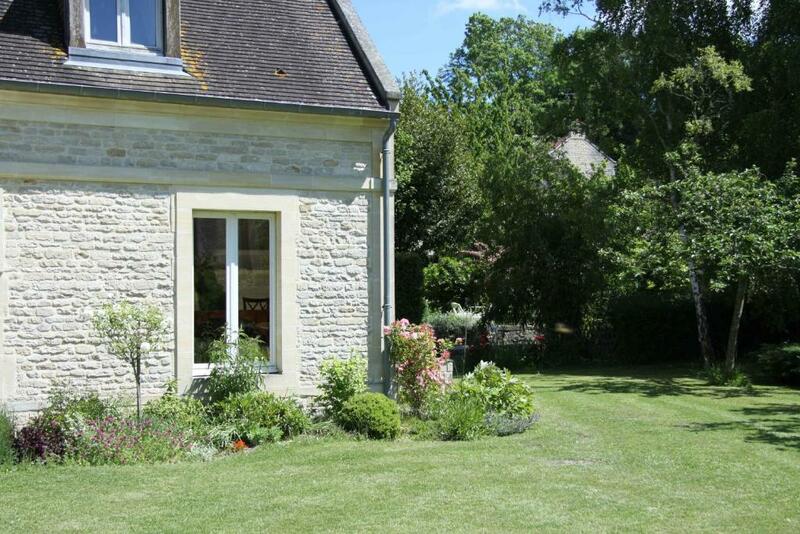 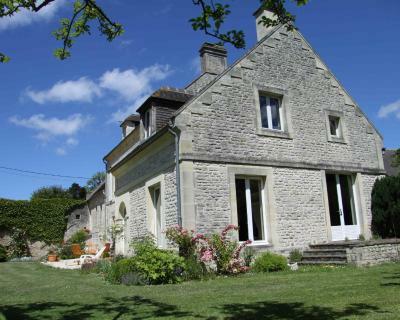 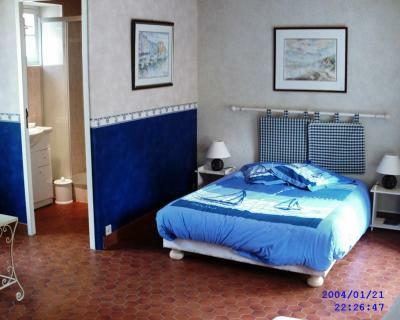 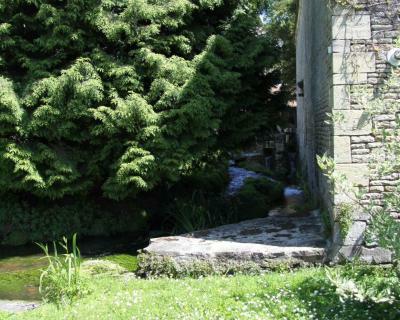 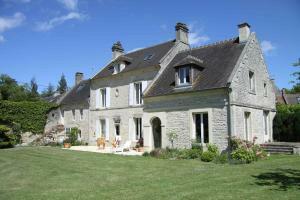 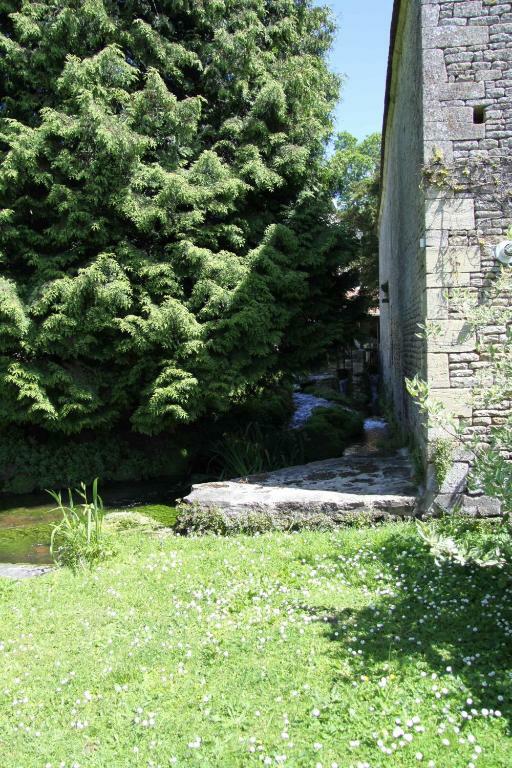 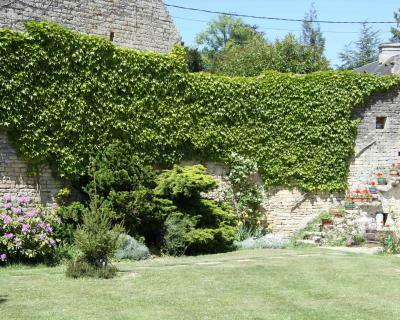 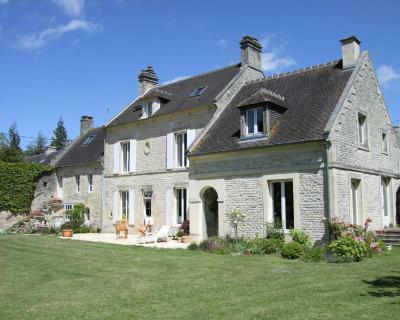 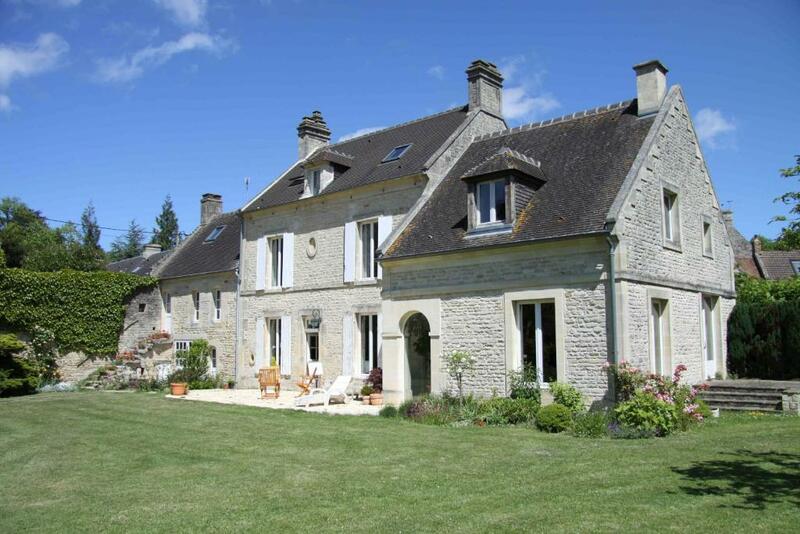 L'eau vive is a 3-star property set in Amblie, 20 km from Caen. Free WiFi is available and in-house parking is provided. 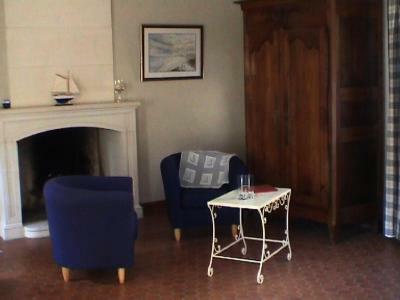 At the bed and breakfast, rooms are equipped with a desk. The units have a wardrobe. 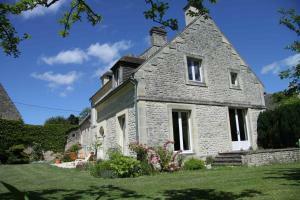 D-Day landing beaches including Juno Beach and Courseulles-sur-Mer can be found within 10 km of the property. 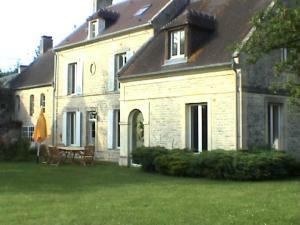 Deauville is 68 km from L'eau vive. This family room has a seating area and fireplace.